EPFO has an EPF complaint Redressed Cell which takes care of your complaints. Therefore, it is forever enhanced to start your grievance with EPFO before filing RTI. 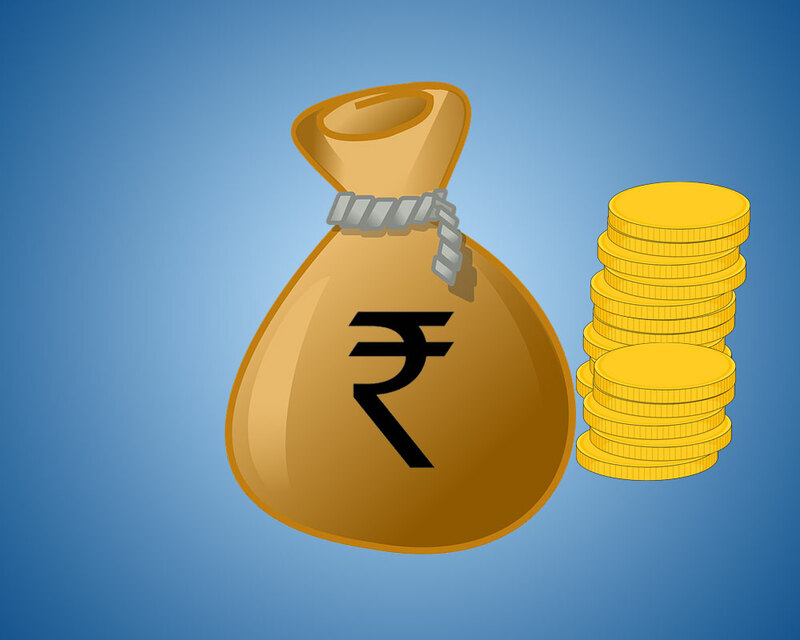 While you file an RTI for EPF, there are a few extremely vital points you ought to keep in mind, since in case you don’t take care of several very grave points, it would denote negative response of your application and needless work once more. Address your RTI application to PIO; do not deal with the PIO by his name, because remove of present PIO can initiate the unrequited request. Be exact while locating your questions across; don’t write very large points as few states refuse your application above a particular word limit. Make sure the submission fees for RTI as it differs from state to state. Receive a photocopy of the RTI form previous to transmitting for extra orientation. Affix proof of credentials (if required) with the RTI application. Click Apply Now And Fill Out Your Passport Details. The Whole Process Takes Less Than 5 Minutes And Costs Less Than A Cup Of Coffee! Our Team Of Lawyers Will Convert Your Application Into A RTI Application And Send It To You For Your Approval. After Your Approval, Our Logistics Team Will Send Your RTI Application Via Registered Post To Passport Department Directly. Right to Information (RTI) is an act by the Government which empowers citizens to seek the information regarding the functioning of all the government sectors or government-funded organizations. Copyright © RTI GURU 2018. All Rights Reserved.